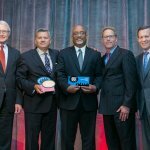 YONKERS, N.Y.--(BUSINESS WIRE)--The Initiative for a Competitive Inner City (ICIC) and Fortune announced yesterday that Clason Point Partners, which provides IT, logistics, administration, and acquisition support services to both government and commercial clients, received first place on the 2017 Inner City 100 list and the Staples Business Growth Award. The list, which was revealed at the 19th Annual Awards and Conference in Boston on October 3rd, ranks the fastest-growing inner city businesses in America by revenue growth. 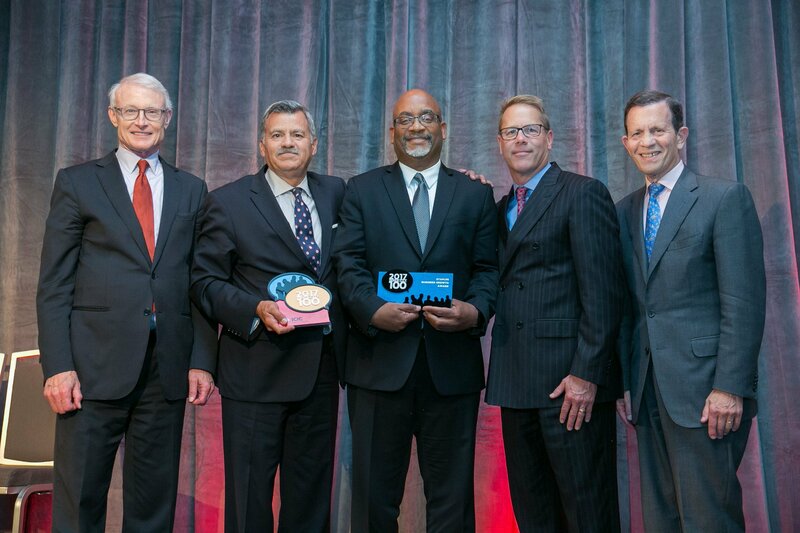 Clason Point also received the Staples Business Growth Award, which is presented annually to a company on the list that displays impressive growth. The firm reported 2016 revenues of $4,550,868 and a five-year growth rate of 3,828.24% from 2012-2016. The full Inner City 100 list, is available on Fortune’s website. Under the leadership of President and Founder Albert Cruz and Vice President and Co-Owner Raul Collado, Clason Point Partner’s annual revenues have skyrocketed from $115,850 to $4,550,868 in only 5 years. Their growth can be partly attributed to the “dogmatic commitment to quality and customer service” with a results-oriented focus on efficiency that Albert and Raul have instilled in the company. Keynote speakers at this year’s event included former CEO of Constant Contact, Gail Goodman; award winner and CEO of The Menkiti Group, Bo Menkiti; and Harvard Business School Professor and ICIC Founder and Chairman Michael E. Porter. Other speakers included Tom Lewand, CEO of Shinola, David Segura, CEO of VisionIT, Lynda Applegate of Harvard Business School, Arun Sundararajan of NYU’s Stern School of Business, and Loren Feldman from Forbes. 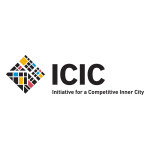 ICIC also celebrated 17 businesses as members of the Inner City 100 “Hall of Fame,” which recognizes companies that have achieved making the list at least five times. Boasting an average five-year growth rate of 320% between 2012 and 2016, the 2017 Inner City 100 companies represent a wide range of geographies, hailing from 27 states. Collectively, the winners employed 9,402 people in 2016, and on average 42% of their employees live in the same neighborhood as the company.